Dr. Brice H. Takata was born and raised in Hilo, Hawaii. 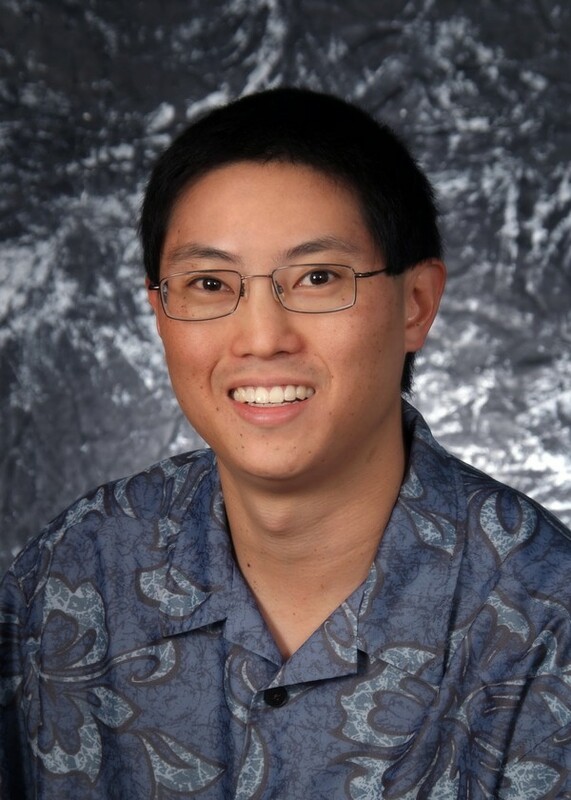 The oldest of three children, he graduated from Waiakea High in 1996 after pursuing interests in golf, judo and playing the trumpet for the school band. After several undergraduate honors at the University of Southern California (USC), in Los Angeles, he applied to and was accepted into the College of Dentistry of the same school. Upon receiving his Doctor of Dental Surgery degree, he did a USC Pediatric Dental residency at the Children’s Hospital of Los Angeles. Through the residency program, he was given the opportunity to teach at the Pediatric Dental Clinic in the USC School of Dentistry. Upon returning to Hilo, he joined the Takata Dental Health Center. He is married to the former Kristine Hayashi, also of Hilo, and is the father of Max and Trent. To contact Dr. Takata, please call the office or send an email to takatadental@securedraft.com.